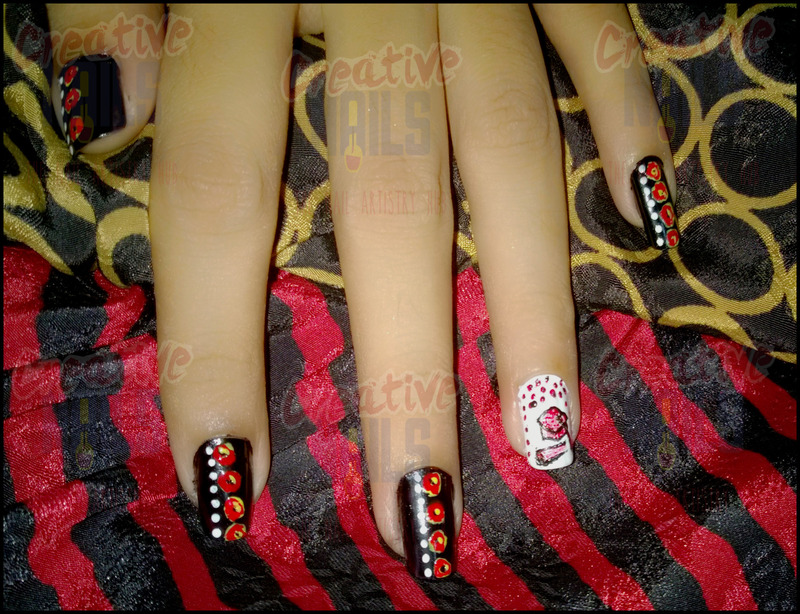 Creative Nails is celebrating almost all festivals and important dates. But we forgot one special event – CONVOCATION DAY! Yes…this is the most awaited day for all the students. Today’s nail art is dedicated to all those students who are going to be graduates this year. ← Scra2ch Free Spirit Challenge! That’s a creative thought and well executed mani.